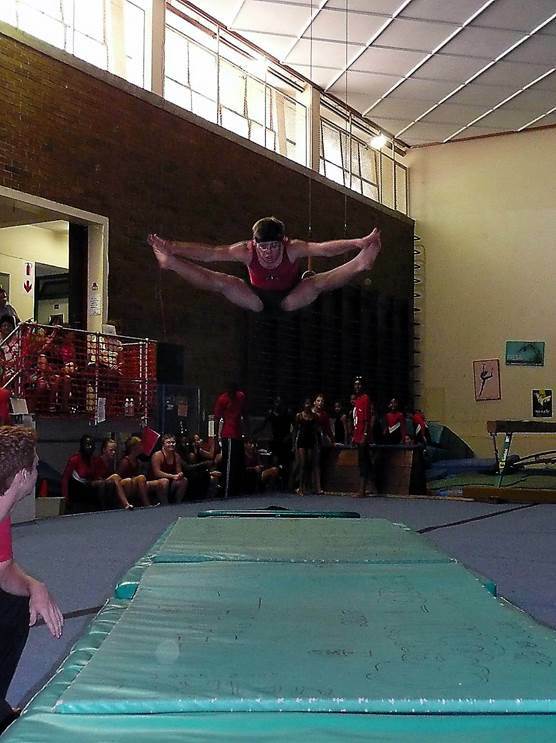 Our longest running programme is our Gymnastic Club, which is based at the Public Service Training Academy premises in Bartle Road Umbilo. This club provides gymnastics training to able bodied and physically challenged young people, offering a generous sponsorship to children from local children’s homes, affording them an opportunity to participate in an activity which provides a wonderfully disciplined grounding for life. 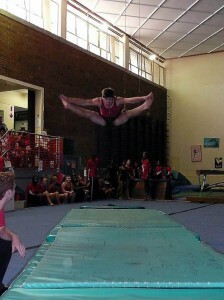 The Durban YMCA Gymnastic Club operates at the premises of the KZN Premier’s Training Academy at 82 Bartle Rd, Umbilo. 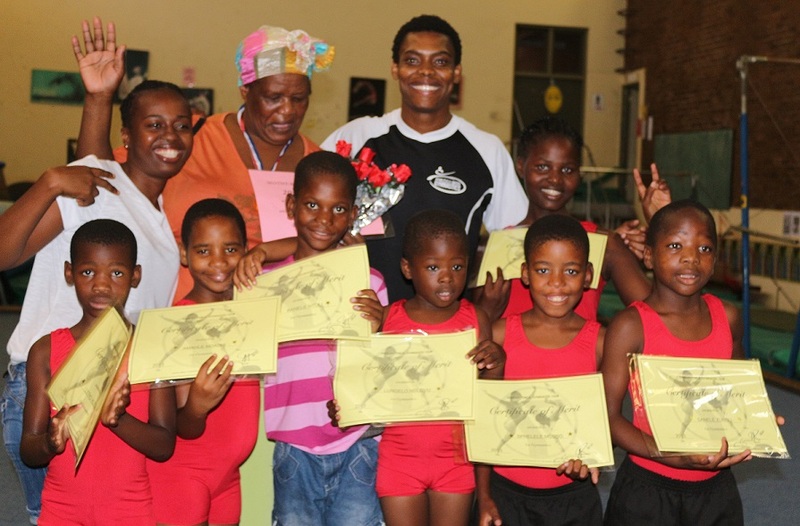 The Club has historically offered gymnastic training to children from disadvantaged backgrounds, and was the first to enter black children for competition gymnastics. The club has also had amazing success with Downs Syndrome and autistic children.